Join me in raising funds and awareness for United Hatzalah of Israel. I am doing this In Honor Of An ambucycle in memory of Salman Amasha . 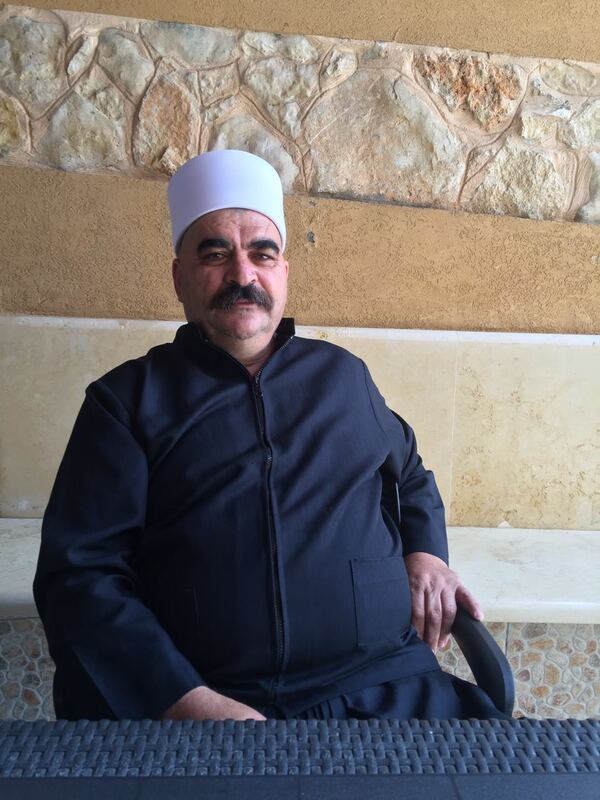 Salman Amasha of blessed memory was born in 1962 in the Druze village of Isfiya, which is located on Mount Carmel. In 1980 he enlisted in the IDF. 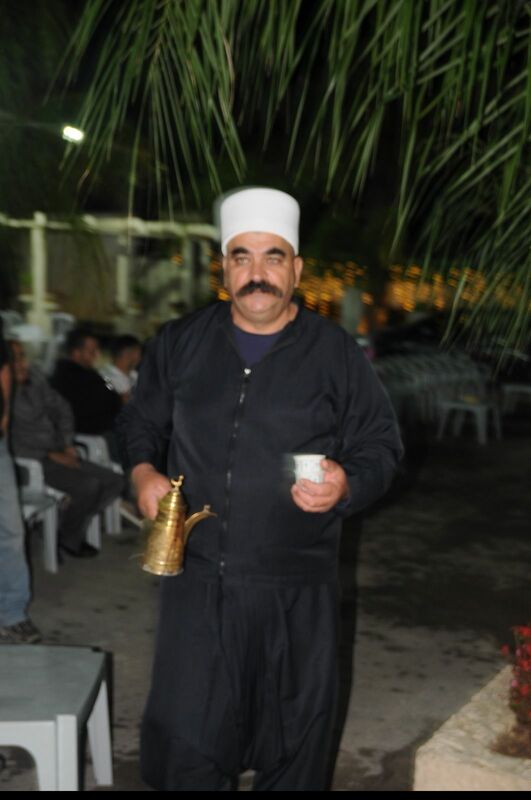 Salman participated in the First Lebanon War - Peace for the Galilee. At the end of his regular service, he joined the Israel Police at the Tel Aviv station. After that he became an independent businessman. Salman raised a family of two sons and one daughter. 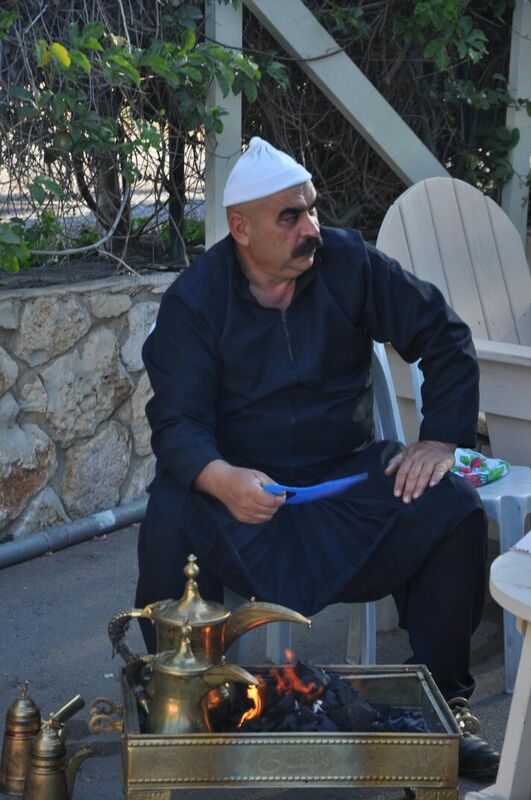 His children attended schools in the village of Isfiya and were educated in the tradition of the Druze religion. Salman instilled in his children the value of giving, helping others and contributing to the community. 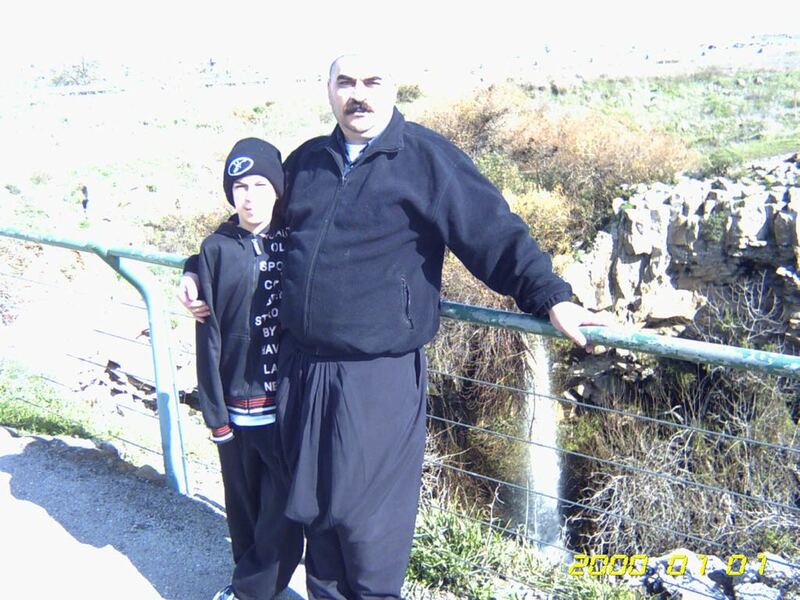 His son Ryan Amasha has been a United Hatzalah volunteer medic for the past 6 years. Ryan responds to emergencies in the Carmel, Haifa and its outlying towns, and wherever he is located. Ryan: “I will not forget that late at night, during a holiday trip in Tiberias, in the middle of a family meal I was alerted to a serious accident . When my father heard that the accident was nearby, we dropped everything and drove together to the accident. Luckily, the injuries were minor. We provided emergency first aid until additional rescue forces arrived. 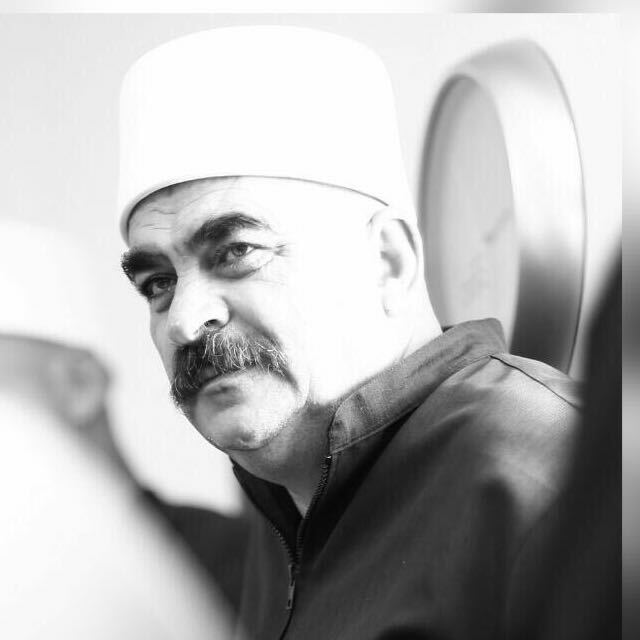 My father assisted me throughout the treatment, helping the wounded and taking care of them. He always supported and encouraged me and worked to provide me the means to save other people’s lives regardless of race, religion or gender. And my father was always overjoyed to host my volunteer medic friends. His path and values guide me in everything I do. My father's memory is strong in my family and in my close friends.